Two new games are now available on XBLA. First up is Episode 3 of the Walking Dead game titled 'The Long Road Ahead', followed by the controller only Rock Band Blitz, Both of these games look worthy of a purchase, so be sure to check them out. Episode 3 of the Walking Dead will cost $5 (400 MSP), and Rock Band Blitz will cost you 1200 MSP ($15). 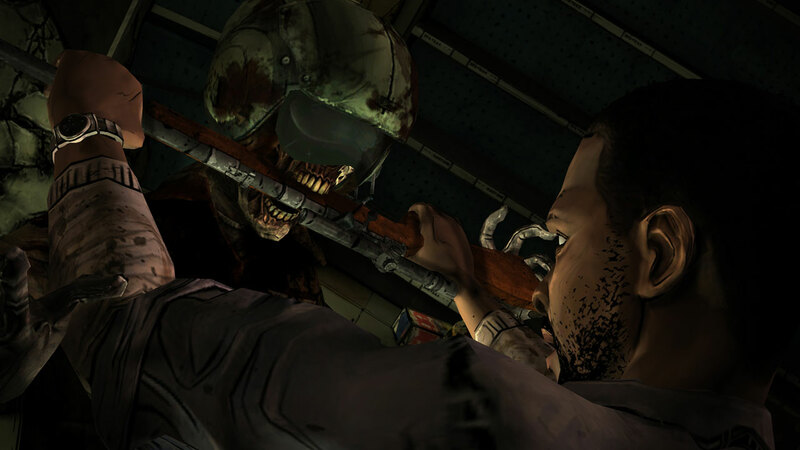 "Episode three of a five-part game series set in Robert Kirkman’s award-winning universe. Treachery within the group leads to a devastating series of events in the most emotionally turbulent episode to date! Will the tough choices you made in episodes one and two come back to haunt you or prove to be worthwhile decisions? 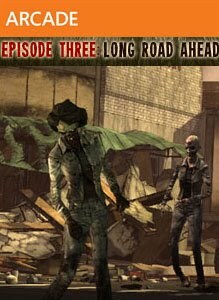 Purchase of this DLC requires The Walking Dead - Episode 1: A New Day." "Rock Band Blitz brings the excitement of a full band into your hands, transforming classic Rock Band gameplay into an addictive single player controller-based experience – no instruments needed! Compete with your friends on over 20 amazing new tracks, which are also instantly playable in Rock Band 3. 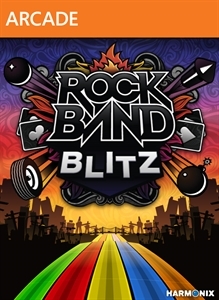 With an endless combination of power-ups, instrument multipliers and more, Rock Band Blitz makes every song a replayable rock explosion!"